Chemical Methods of Evaluating Freshness Quality. 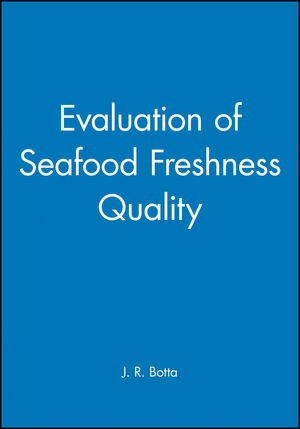 Physical Methods of Evaluating Freshness Quality. Sensory Evaluation: Freshness Quality Grading.